Utranazz offers a complete range of concrete mixing options. 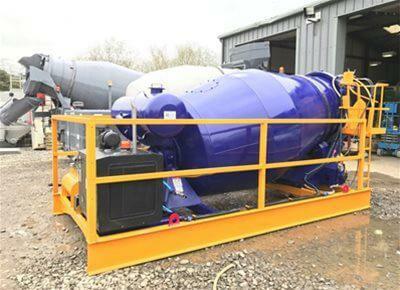 On-site concrete mixing equipment includes static on-site Remixer Agitators, Pan Mixers and small-output towable Reversible Drum Mixers. 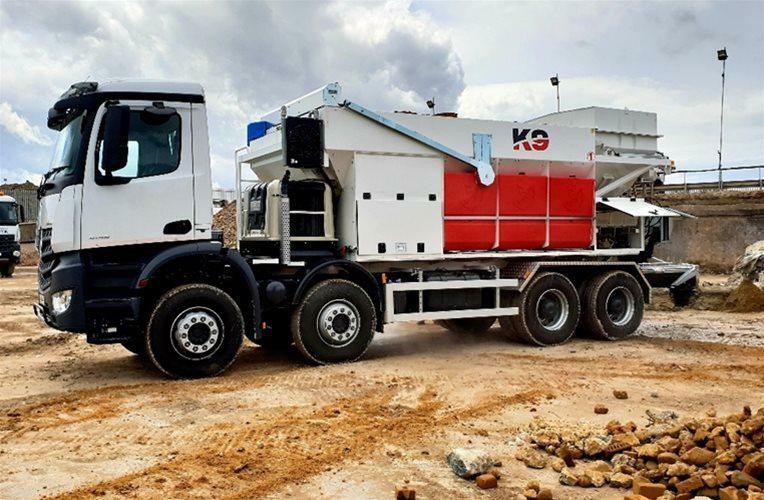 Mobile options for small outputs of up to 5.5m3 include the Self-Loading Rough Terrain Concrete Mixer and the Self-Loading Concrete Mixer. 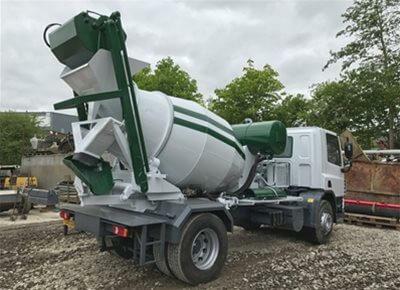 For larger pour volumes Utranazz offers the traditional Concrete Truck Mixer, fully mobile Batching Plants and the Volumetric Concrete Mixer. 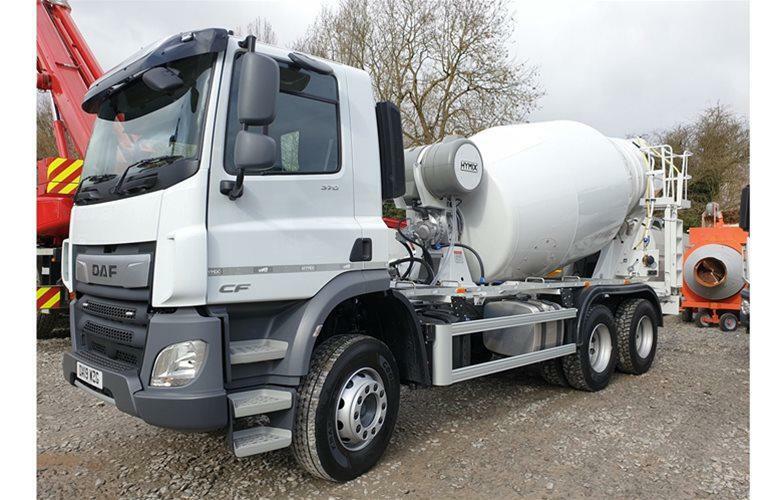 Please scroll down below to see our complete range of concrete mixers. 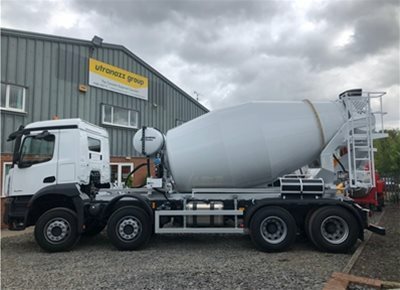 Utranazz offers a wide range of Standard Transit Concrete Mixer Trucks for the supply and transportation of concrete. 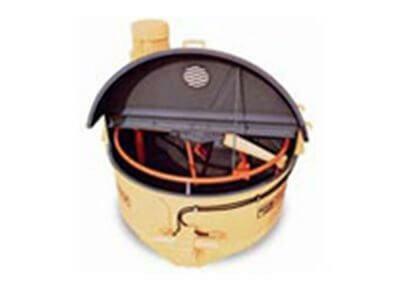 Drum sizes are from 2m3-14m3. 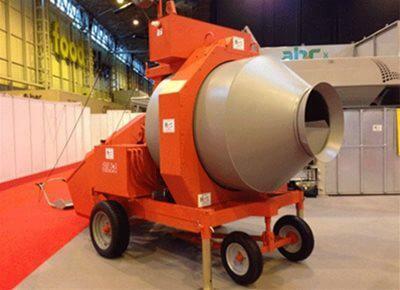 Utranazz’s range of Volumetric Concrete Mixers offer the latest developments in concrete technology. 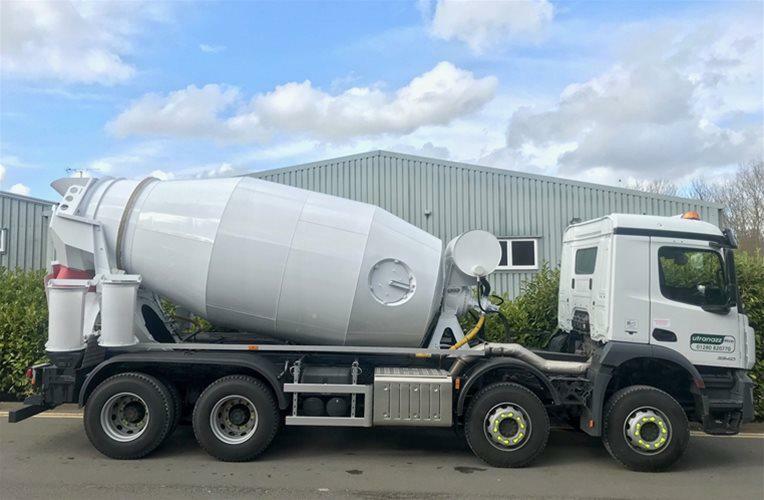 Benefits of our volumetric mixers include a patented removable cassette conveyor that can be replaced in just a few hours, and a unique load cell weighing system to ensure total accuracy to ±2%. 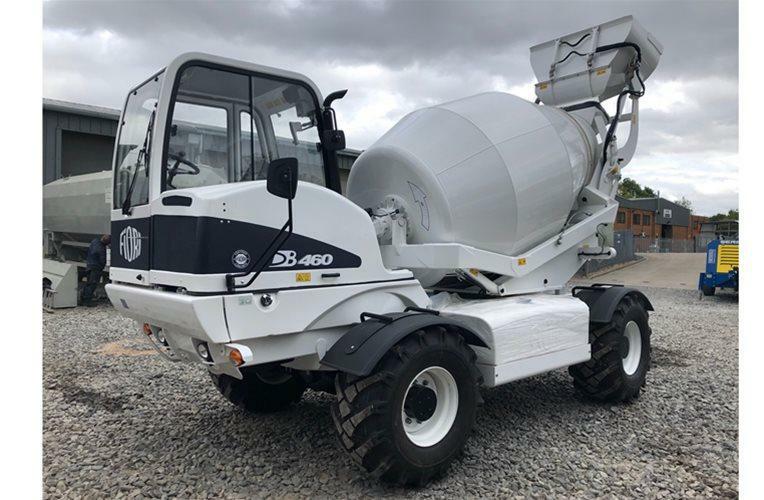 Utranazz’s Reversible Drum Concrete Mixers are suitable for a wide range of concreting work on jobsites where outputs of up to 15m3 wet concrete are required. 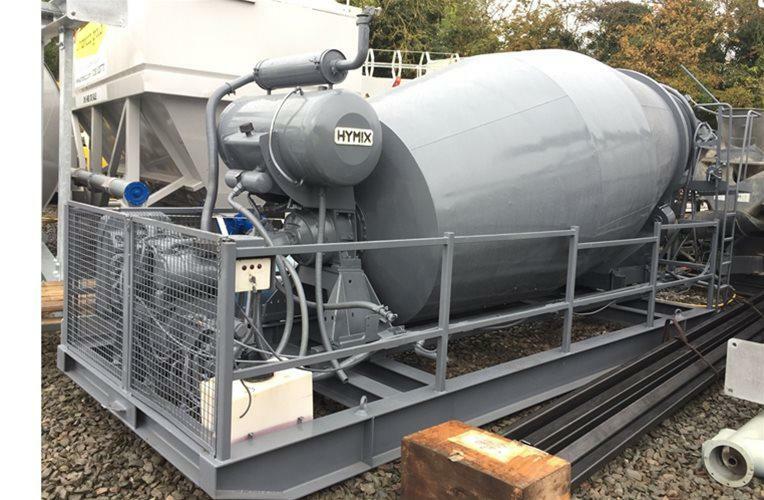 These mixers are fully mobile and can easily be moved from site-to-site. 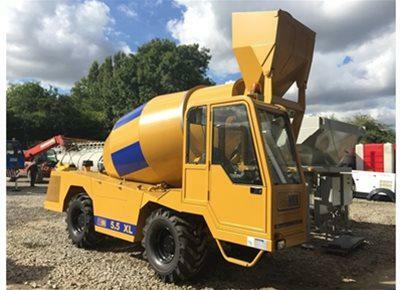 Our range of Rough Terrain Concrete Mixers are perfect for tunnelling work and job-sites in remote locations. 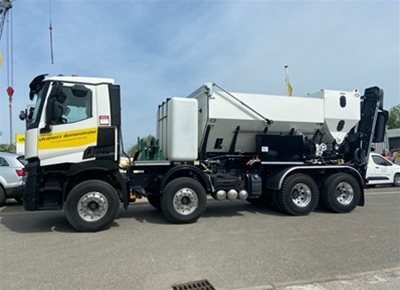 They have fully enclosed ROPS/FOPS driver’s cab and can be supplied with reversible drivers seat for 360o visibility, offering the ultimate in operator safety. Utranazz’s Self-Loading Concrete Mixers provide a flexible and convenient option for the batching and delivery of wet concrete. They are ideal for isolated locations and congested city centres. 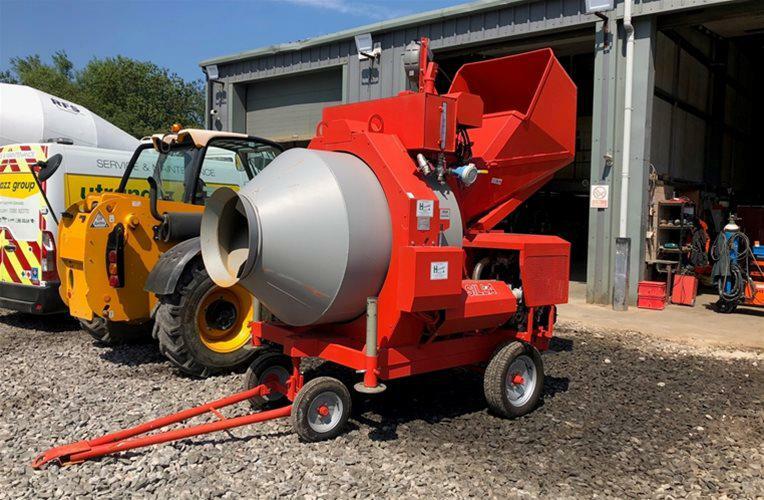 Our range of Pan Mixers is extensive, with outputs from 400 litres to 3,300 litres they are ideal for mixing concrete, mortar and wet and dry screeds.